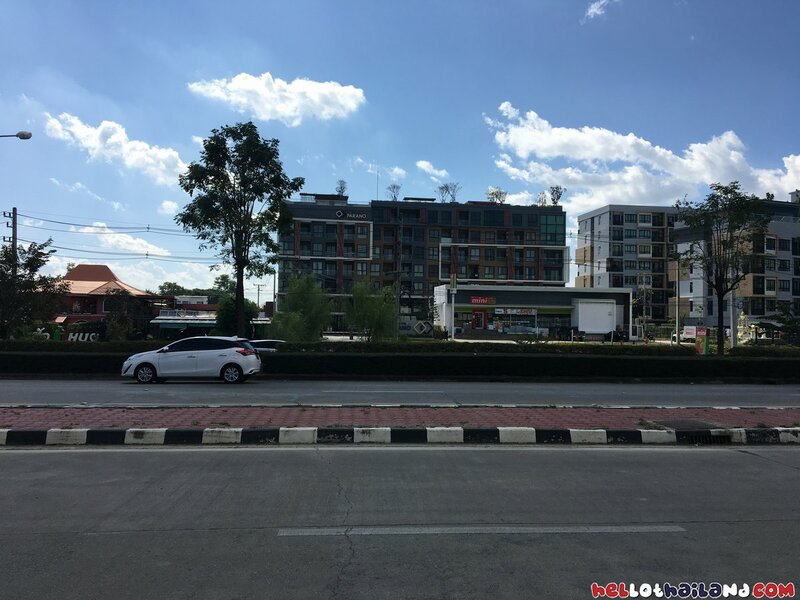 For those of us that are living or planning on living in Thailand there might be a time where you need to get a hold of a Residency Certificate to prove your address in Thailand. The most common reason on why you need some of these certificates is because you are interested in purchasing a motorbike or a car. One of the requirements is to have this certificate but there could be various other reason you might need one. 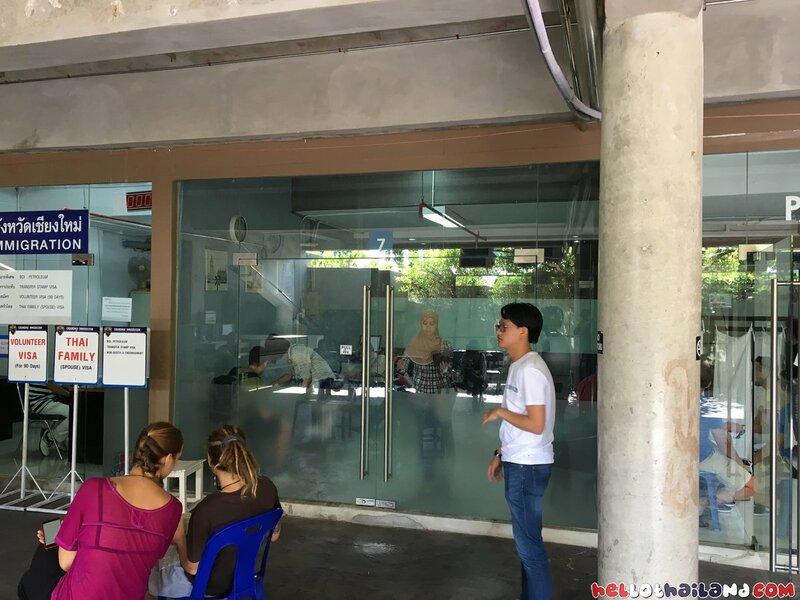 Today I will be talking about the procedure in Chiang Mai where I recently had to get the form in order to purchases a new motor scooter. Not every city is the same regarding the procedure but they are usually pretty close. 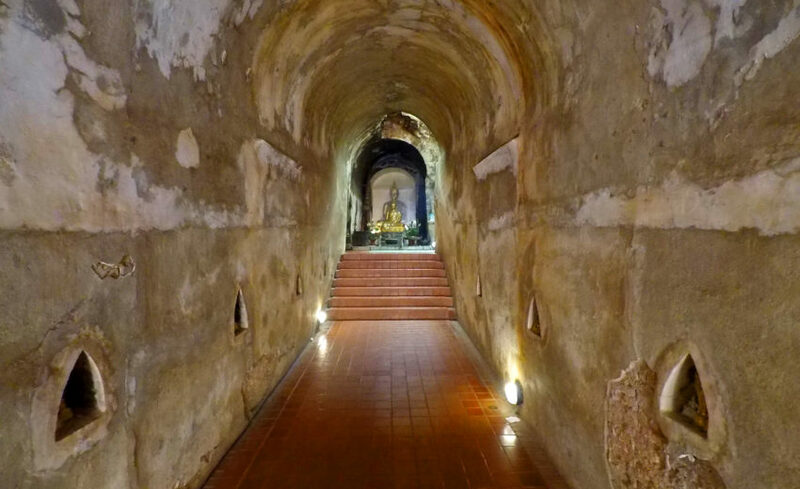 For instance in Chiang Mai I have to come back the next day to get the certificate In Pattaya, Chon Buri when I was living there for a few months I could get it the exact same day. 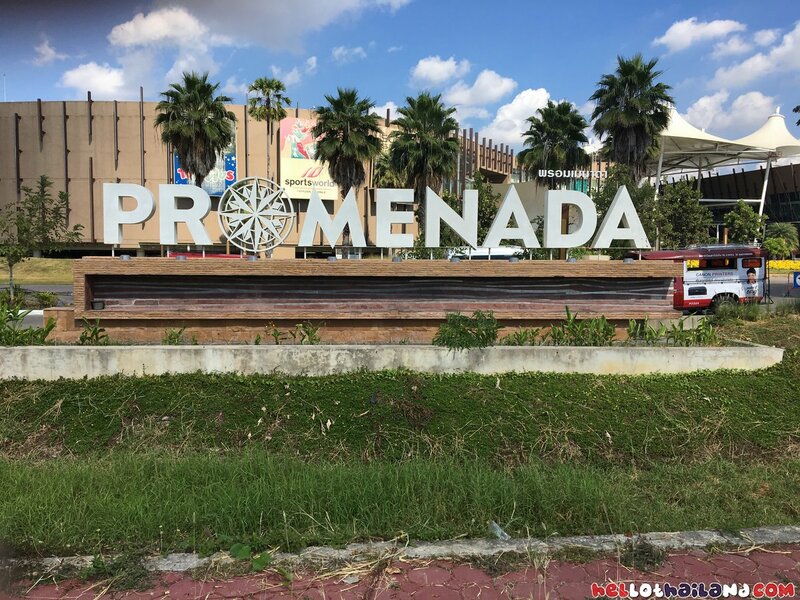 In Chiang Mai you need to go to the Immigration office which is located at the bottom of the Promenada Mall. I would advise you to get all your paperwork and photos ready beforehand as immigration can be quite busy. Even a long line to the photocopy room could keep you at the office much longer than you surely would want. Also, take note that most of the foreigners there are involved in doing visa things such as extending their stamps or 90 day check-ins. Usually, there is quite a long line to some of the offices regarding these visa procedures. You do not have to stand in these long lines to get the resident certificate. When you arrive at Immigration go to ROOM 7 which is the room to the left of the photocopy room. At first you might think you have arrived at the wrong place as there is nothing marked on the doors except room 7. However, that is the place to go, so just walk inside and hand your paperwork to the employee sitting in the middle of the room. You might have to wait a few minutes if others are there as well but normally the queue is quite small. 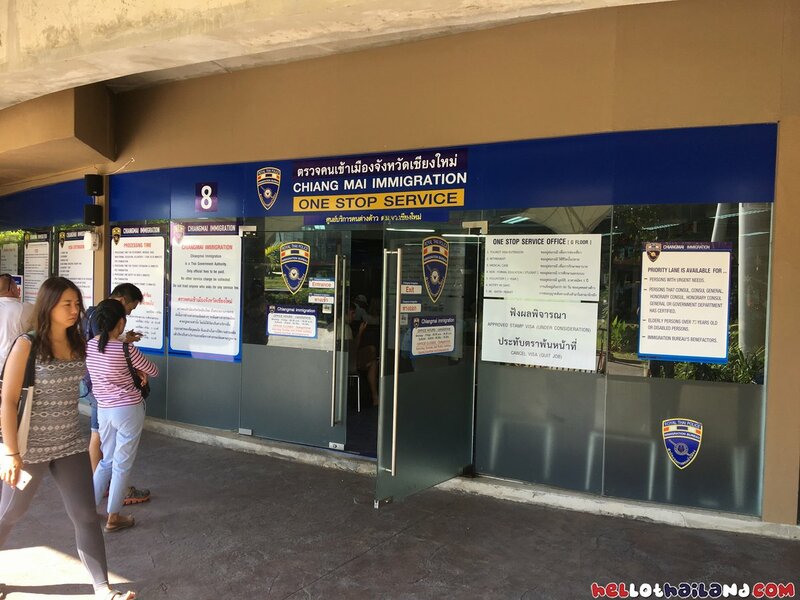 The employee will check over your paperwork and if everything is okay they will ask for 500 Baht and you can pick up the residency certificate tomorrow afternoon from the exact same place. The odd thing is the certificate is supposed to be free. 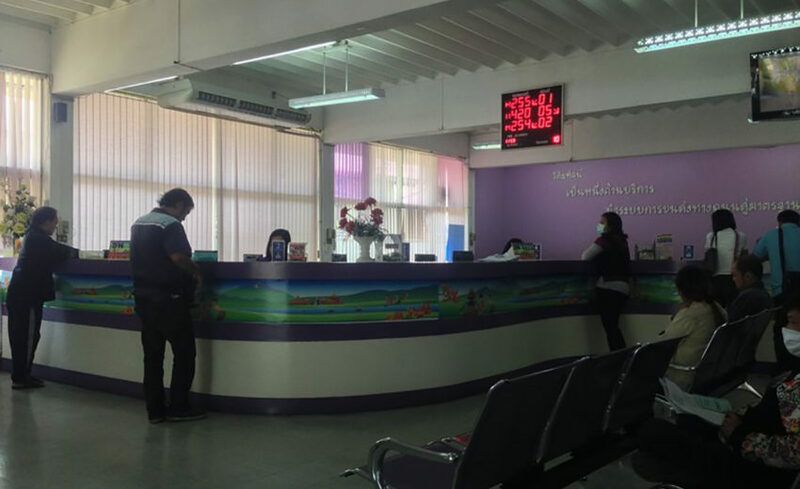 If you wave the 500 Baht fee than you have to wait about 4 to 8 weeks to get the certificate. There has been quite a lot of talk on the forums if this 500 Baht is some sort of kickback donation or if it legit to allow a faster turnaround. It is your choice if you have time to wait than by all means you are certainly entitled to request the free certificate. Please also take know that these were the procedures in December 2017. Immigration rules, policies, procedures in Thailand change quite often. It is best to do your homework before you head out as thing may have changed. The certificate has always been an easy procedure so I can’t see it changing all that much. The location would be the biggest change I would expect to see if anything at all. 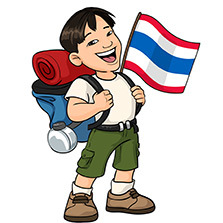 I hope this little document helps you with getting a residency certificate here in Chiang Mai. Please feel free to ask any questions in the comment section and I will get back to you as soon as I can.